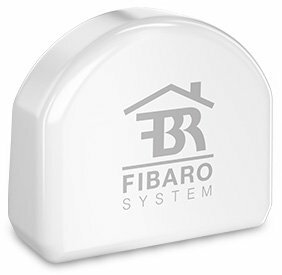 The FIBARO Single Switch modules are key elements for managing your home. 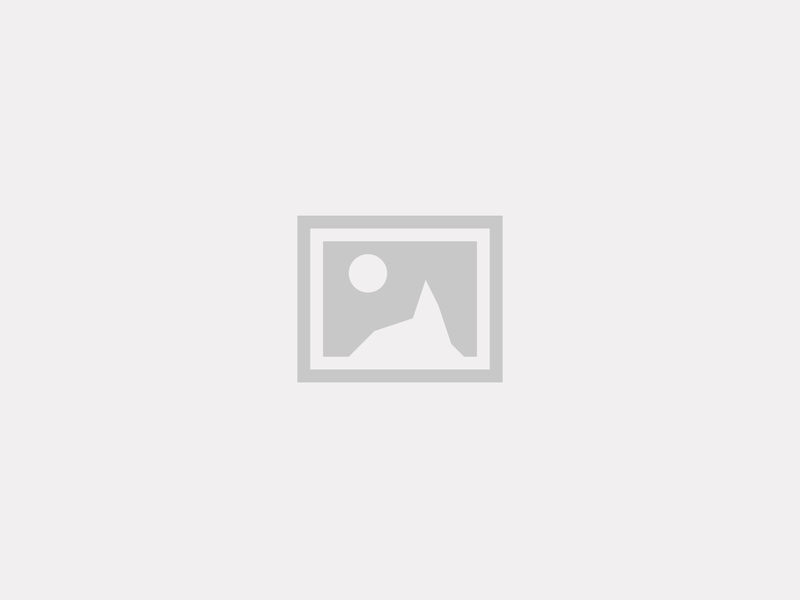 They will prove useful in different places and serve a variety of functions. They will let you turn on/off the lights, electrical appliances or cut off power from the sockets. Thanks to the power metering functionality, they will also provide you with precise information concerning electric energy consumption.